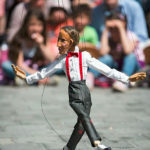 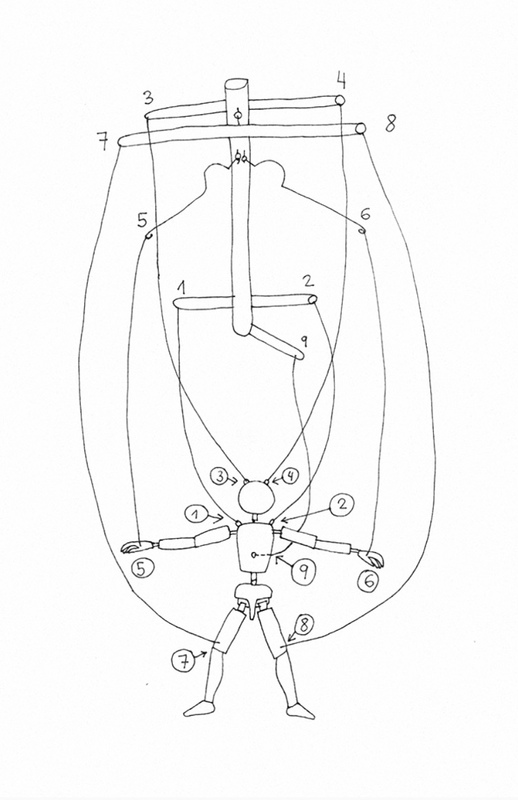 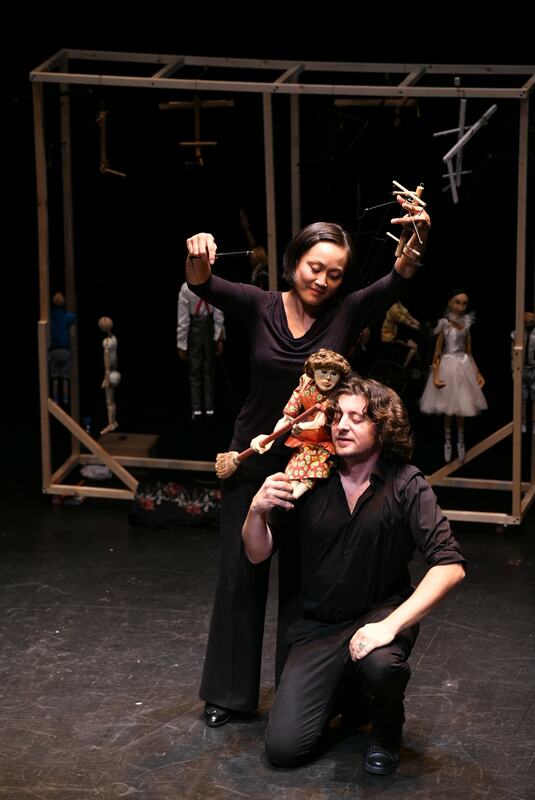 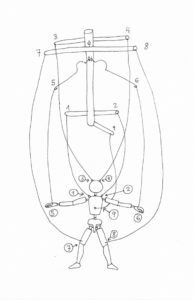 The company “Di Filippo Marionette” was created by Remo Di Filippo and Rhoda Lopez. 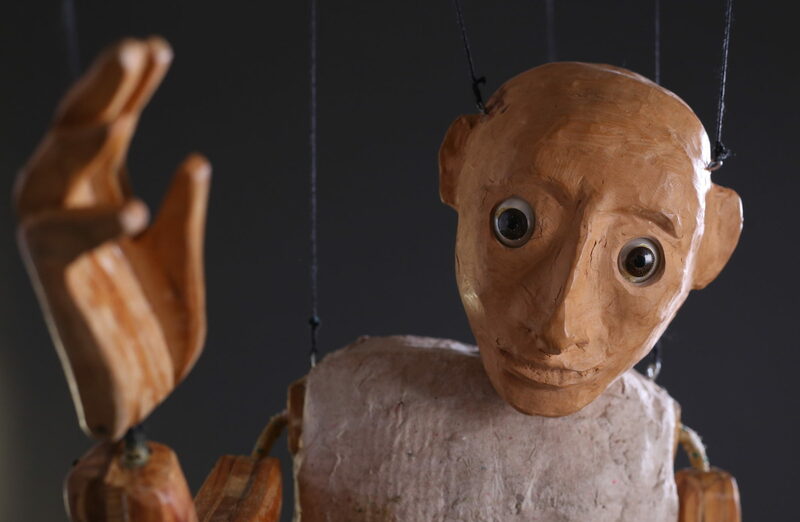 The puppets they use are built by them in their small studio workshop in Italy. 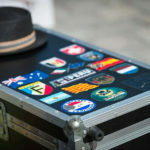 The company has performed in festivals, theaters and schools in 20 countries: Argentina, Australia, Austria, Belgium, South Korea, France, Germany, Greece, India, Italy, Holland, Peru, Portugal, Romania, Russia, Singapore, Spain , Switzerland, United States, and Hungary …. 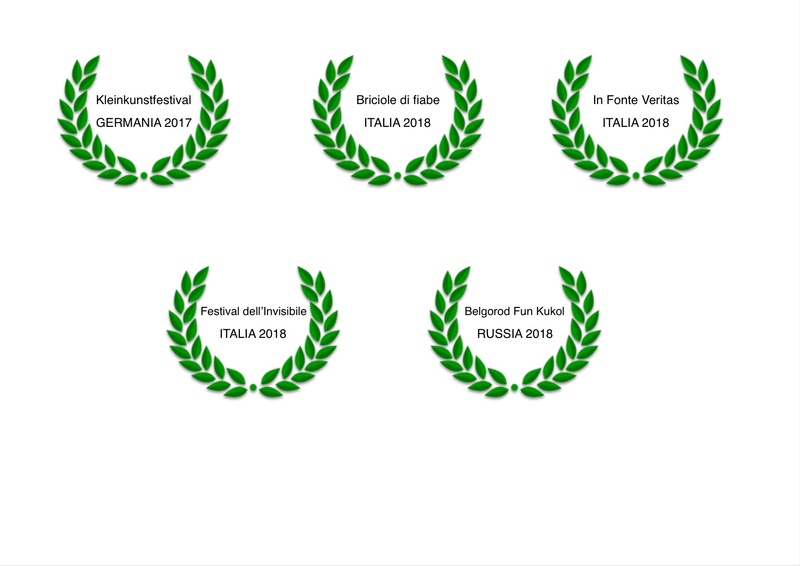 The show “Hunging by a Thread” was awarded as best show at the festivals: “Kleinkunstfestival” in Germany in 2017, “Briciole di Fiabe” Arezzo, January 2018, “In Fonte Veritas” Florence, April 2018, “Festival of the Invisible “, Mantua, July 2018, and” Belgorod Fun Kukol “, Russia September 2018. 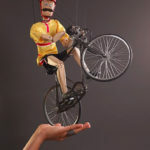 Their work is aimed at an audience of all ages: “they enchant children and make adults dream”.